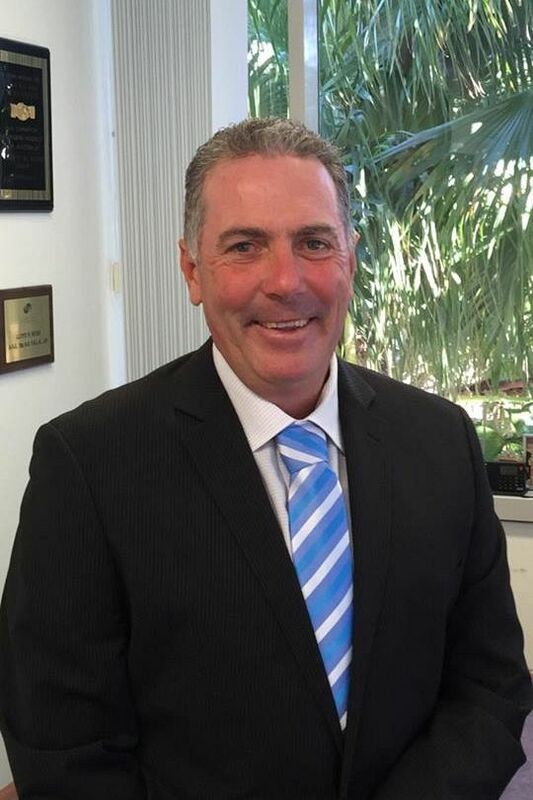 Easy Agent welcomes another significant member to its ranks with the signing of Gold Coast businessman Adrian Lawson. Adrian, who holds a PGA pro card and experienced golf coach and course operator, has signed with Alert Property Group with a vision of creating his own real estate team to sell residential investment homes in the fast emerging corridor between the Gold Coast and Brisbane. Adrian has many years of business experience and is looking to relate that into managing his own real estate business with Alert Property Group. The administration team at Alert Property Group wish Adrian all the success in his new role with the company.